Aziz Sancar (University of North Carolina at Chapel Hill) for mapping nucleotide excision repair, the mechanism cells use to repair UV damage to DNA. One of the key papers from Modrich was published in the GSA journal GENETICS. Pukkila, P. J., Peterson, J., Herman, G., Modrich, P., & Meselson, M. (1983). Effects of high levels of DNA adenine methylation on methyl-directed mismatch repair in Escherichia coli. GENETICS, 104(4), 571-582. 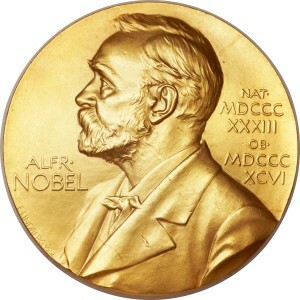 The Nobel Prize in Chemistry 2015, October 7, 2015.